Reckless Love by Cory Asbury, has always meant so much to me! I grew up in a religiously mixed family. Mom was a Methodist and Dad’s roots and extended family were Mormon. My parents decided, early on, that instead of choosing one or the other, they would do neither and allow their children to decide whether or not to attend church when we became adults. As a young child and into early adulthood, I felt a tug on my heart that something was missing. I longed for a relationship with God, and He chased me down. 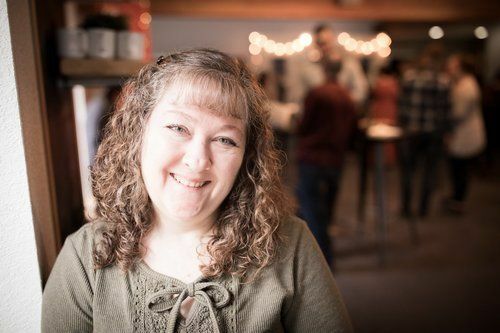 As a young Navy wife and mother, I felt the isolation that military spouses can feel, and would think,” I want to know God, talk to Him, feel His presence, but how do I begin?” God wouldn’t give up; He continued to chase me down. Our family of four attended several churches through the years and would stay for a little while, but it never felt completely comfortable or the right fit for us. Some churches we would leave asking, “Why can’t we all just “love each other and accept people where they are in there walk with God.” Other times we would break away saying “it’s not you, it’s me” always feeling inadequate in our knowledge of God and his plan and role in our life. Sometimes we would question if attending a church was really for us. God chased. We left the faith community for several years; we loved Jesus, we wanted him in our life but without the support of a church and biblical teaching we were lost and again felt the ache that “something was missing.” God allowed us to wander but he would not let us go. It was nearly 3 years ago, after a cancer diagnosis, that we felt the need to grow in our faith and decided to begin a new search for a church home. We were ready to try again. On our way to one of the churches that we wanted to try, I mentioned to my husband, Tony that a nice lady named Joyce told me about the church on the hill. Without hesitation he turned toward Highway 303 (definitely God leading the way) and we soon found ourselves walking through the door of Hillcrest. I felt such love and acceptance from every person that we met that day, everyone was so genuine and sincere! When I saw “Love Jesus, Love People and Love Life” on the wall, and everyone I met exemplified this vision, I knew this was the place for us to learn and grow.  Hillcrest welcomed us right where we were at, in our walk with God. They allowed us to be who we are and gave us the confidence to ask questions and challenged us to deepen our faith. What a blessing it is that our God never gives up. He chases us down and He leads us to exactly where we need to be."